I love supporting my fellow authors, and Katie Hamstead is no exception. 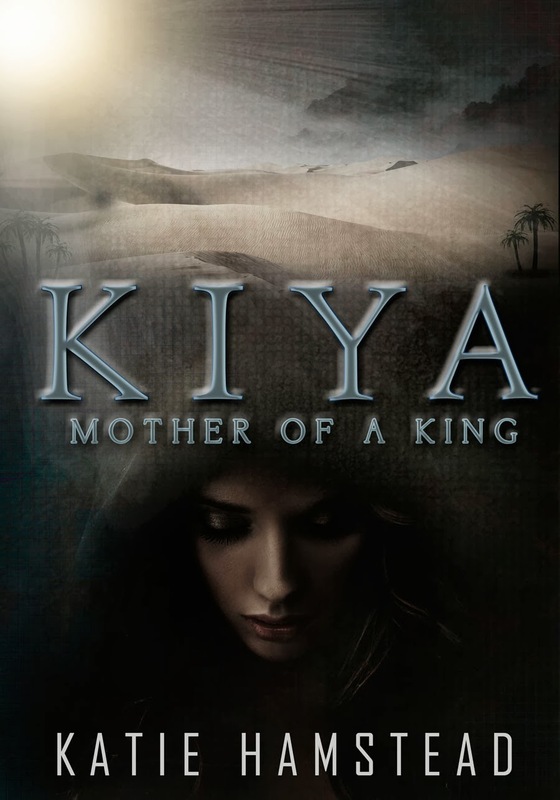 She recently released the final installment in the KIYA trilogy. Check out the details, and the other books in this awesome series. Tut has grown into his position as Pharaoh, but he is a wild young man. Naomi fears for him, not only because of his recklessness, but because he has put his trust in Ay–the man determined to destroy Naomi—despite her and Horemheb advising against it. Meanwhile, death and slavery hang over Naomi and her family. With fear of the booming Hebrew numbers causing talk of enslaving them, conscription is reinstated and Naomi fears for the lives of her other children. Especially since Ay's children are now adults, and just as dangerous as their father. 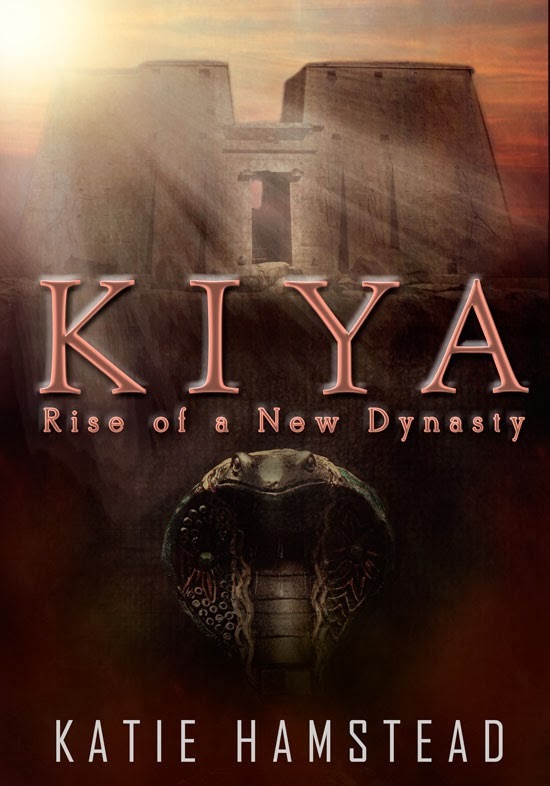 They threaten to take Itani, conspire against Tut, and pushing for power. But Tut is in trouble. 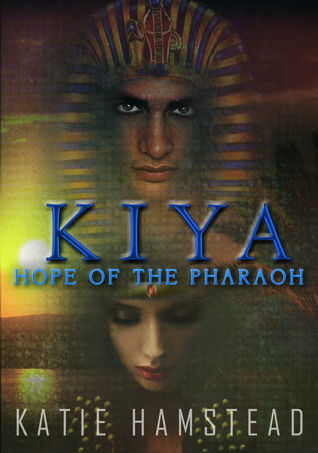 While Ay's daughter draws Horemheb's attention, and Naomi deals with the struggles of her family, everyone's distraction could spell death for the young Pharaoh. She has a diploma in travel and tourism which helps inspire her writing. She is currently at school studying English and Creative Writing. I don't have a favorite thing yet.